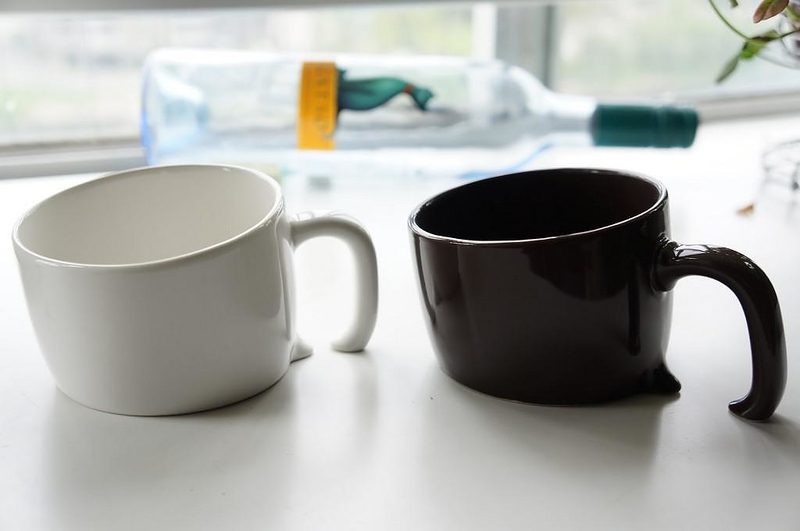 HomeBlogHome DecorTreasure Mug: a Sinking Mug from Japan. 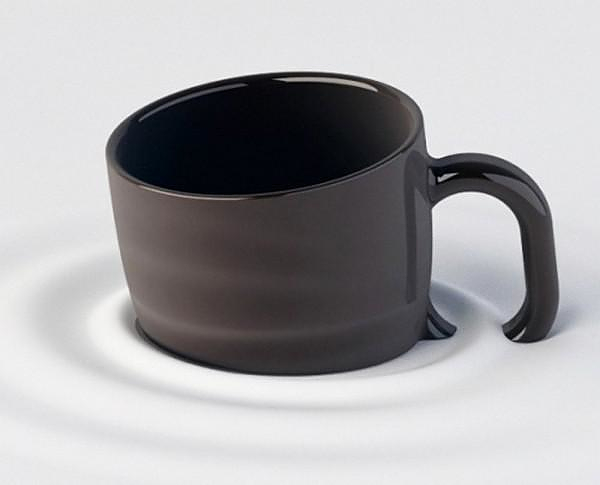 Treasure Mug: a Sinking Mug from Japan. 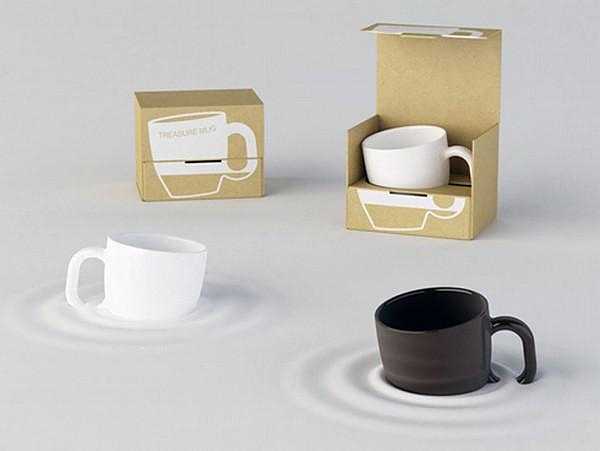 The idea is simple and cleverly executed: the Treasure Mug looks as if it is sinking into your office of table surface. 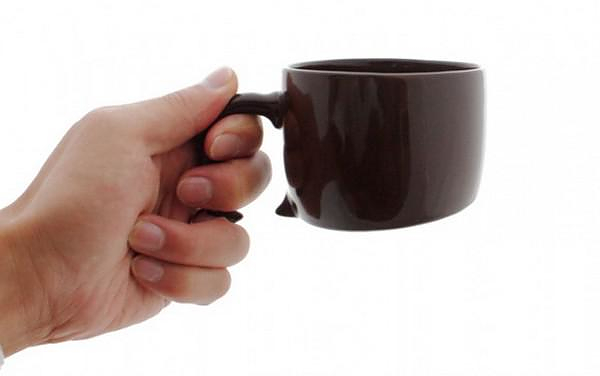 After long hours at the office, the Treasure Mug decided to irreversibly root on your desk and integrate with its surface. Scrolling through interesting design objects sometimes the work of an anonymous or barely known designer pops up to impress us with their clever or funny idea. One of these objects is the Treasure mug from Japan. 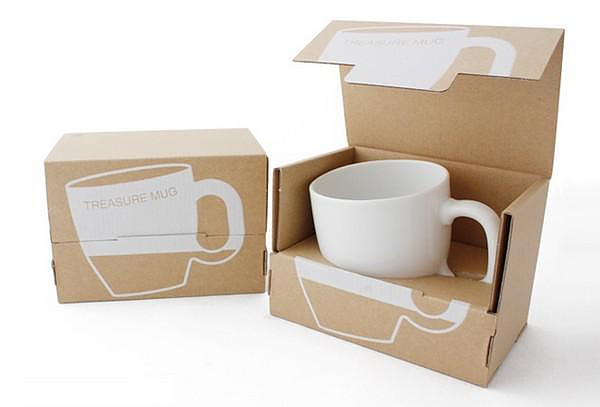 The Treasure mug is slanted at the bottom with a part of the handle missing. When placing it on top of a flat surface it looks sunk into it. 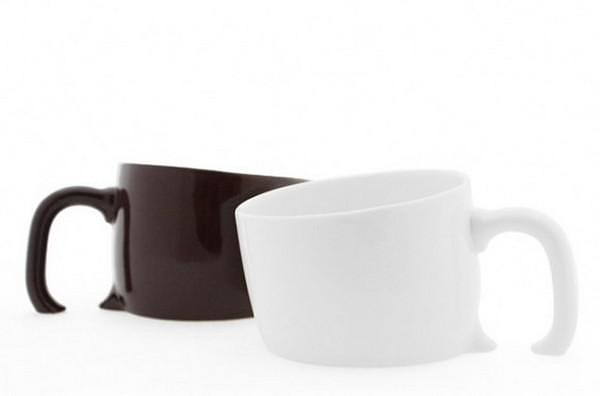 Even as it might look like one of those practical joke accessories, its simple and humorous design caught our eye. After all, all workaholics should have realized by now that their coffee mug has become a permanent part of their desk decoration. Familia Tableware by Normann Copenhagen. 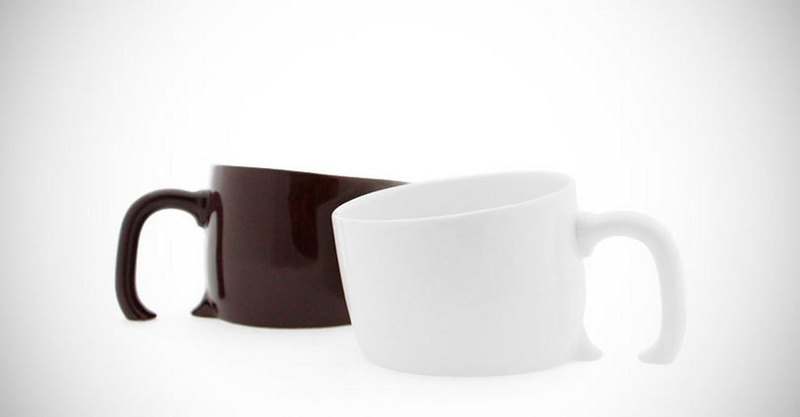 Vessyl Smart Cup by Yves Behar for Mark One. Yozakura Sake Set by Kennedy James. 3D on the Rocks Ice Sculptures by Suntory Whisky.